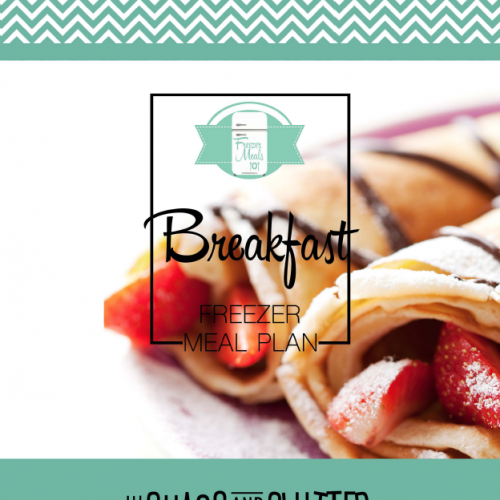 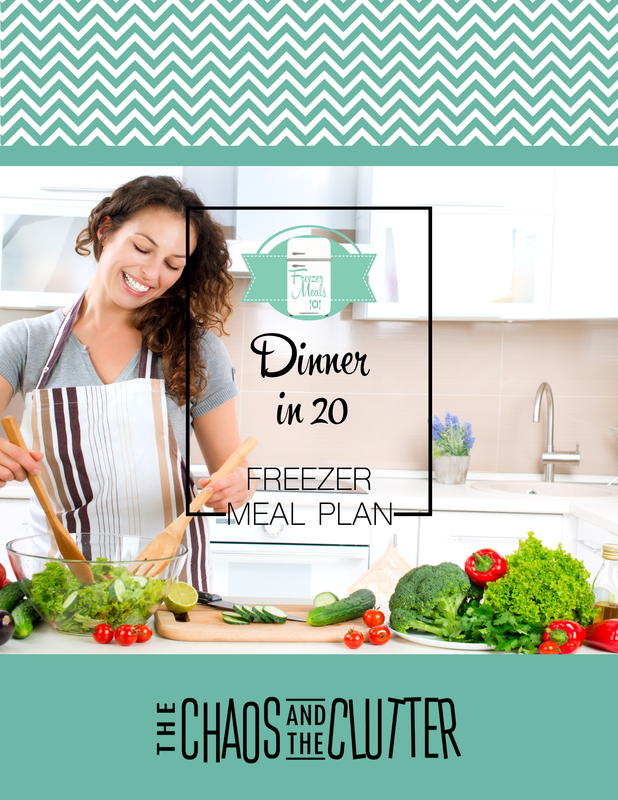 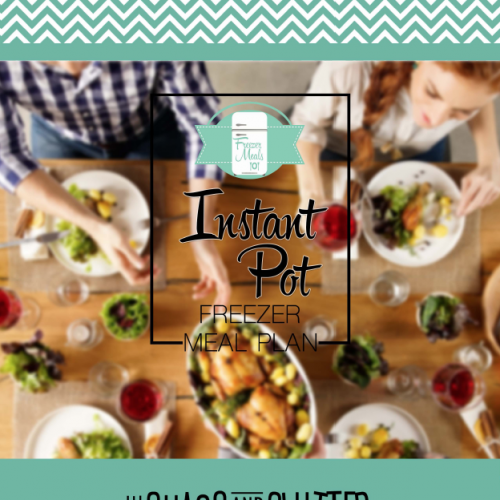 The Dinner in 20 Freezer Meal Plan includes 5 recipes, prep list, shopping lists, and printable labels. 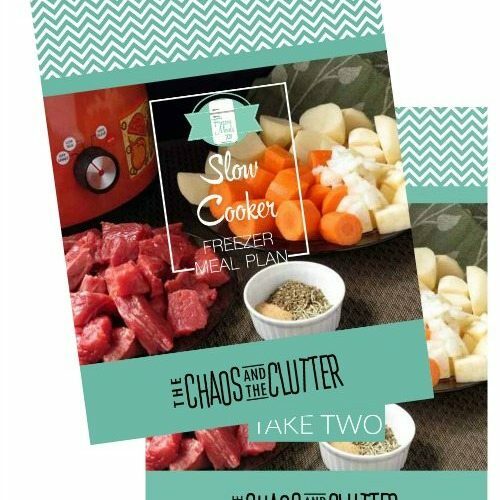 The recipes in this plan are designed to be used on days when you don’t have much cooking time, such as when you’re going to be running out the door to sports or an event. 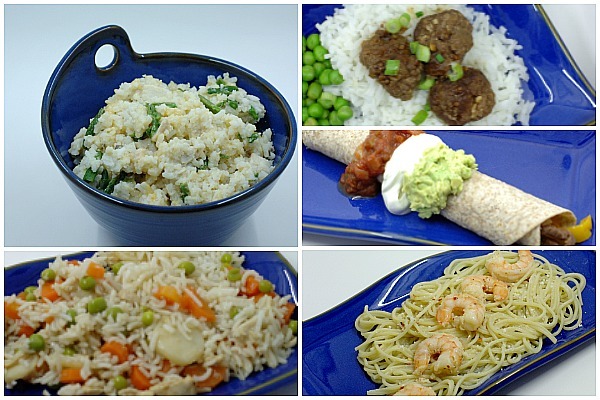 The recipes in this plan include Beef Fajitas, Asian Meatballs, Tante Gisele’s Chicken Fried Rice, Chicken Asparagus Bake, and Garlic Butter Shrimp. 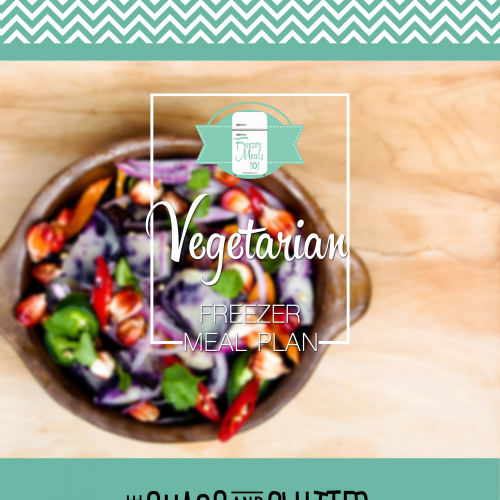 Extra note: Lately, we’ve started to add some cooked diced bacon to the Chicken Asparagus Bake and it’s made it even more delicious.